We greet you with love and joy in the precious name of our Lord Jesus Christ. We bless God for his spiritual blessings and exceedingly great mercies, which are in fact the expression of the fullness of the divine grace we have received. With the help of the Lord we are joyfully preparing to organize this great event: The 51st Convention of the Romanian Pentecostal Churches of the United States and Canada. 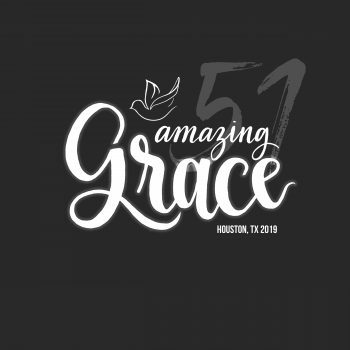 We trust God and the power of the Holy Spirit and anticipate through faith in accordance to the theme of “Amazing Grace,” a true outpouring of blessings demonstrated by the salvation and healing of souls. The 21st Century brings with it great challenges for us, the Church of the Lord, therefore we pray that God the Father in the name of the Lord Jesus Christ, will give us heavenly wisdom that in our ministry the grace of God may be made effectual. The world of today has a great need to know the God of mercy and the Church of Jesus Christ has this mandate; to make Him known. Lord help us! We look forward to seeing you in Houston and wholeheartedly pray for God to bless you. 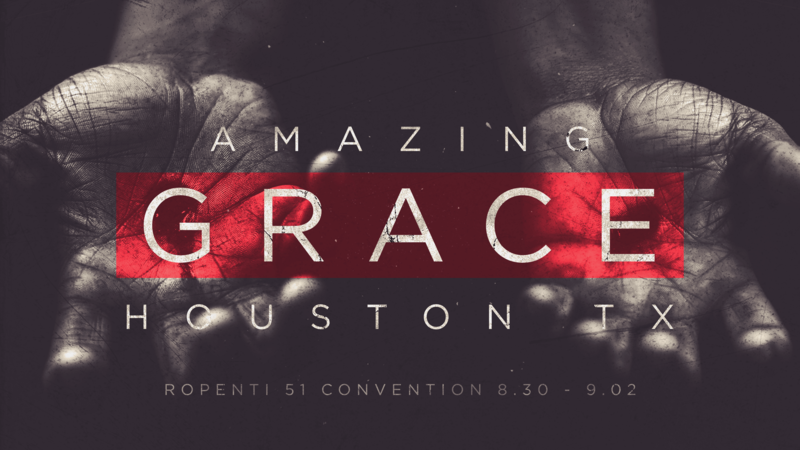 We thank God for the special honor He has entrusted to Grace Church in Houston Texas to be the organizers of the 51st Romanian Pentecostal Church Convention in the United States and Canada. 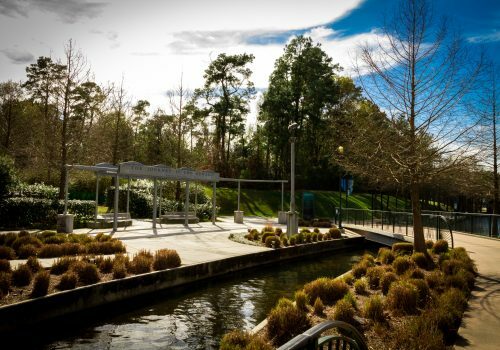 The Woodlands is a more contemporary district of the Houston metropolis were there are numerous restaurants and various beautiful places to enjoy. 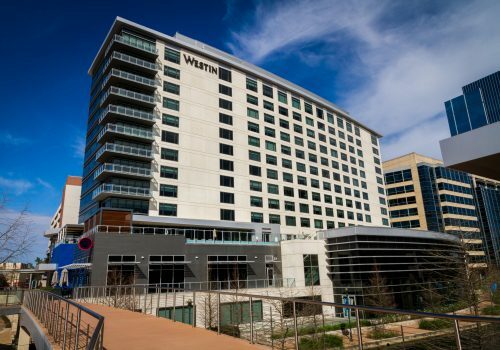 Here we find the luxurious Marriott Hotel and Convention Center were the 51st Pentecostal Church Convention will take place. In addition to the extraordinary spiritual experience we anticipate, we also would like to assure you of the grand hospitality of the state of Texas. In the hope that God will overflow His abundant grace, we welcome you with love. 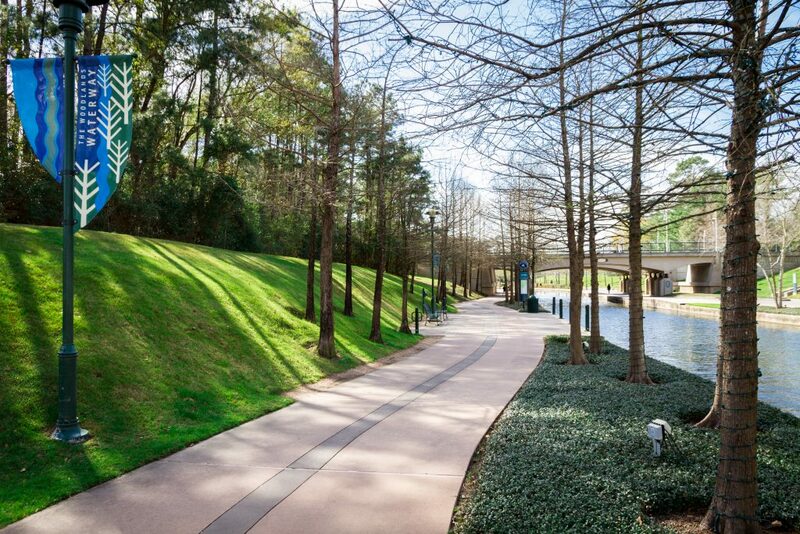 You can have it all when you stay at The Woodlands Waterway Marriott Hotel & Convention Center. 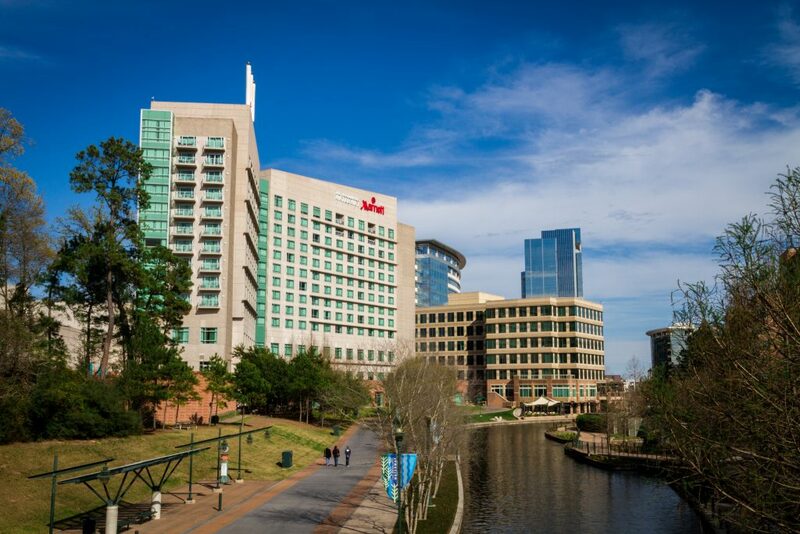 Our hotel houses a premier location to The Woodlands Mall, The Woodlands Waterway and the hosts the Convention venue. 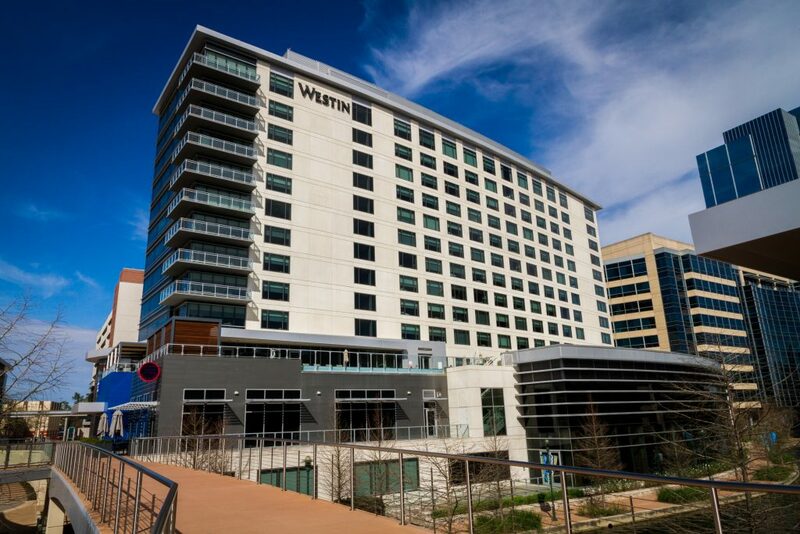 When you’re filled to the brim with adventure, retreat back to our spacious accommodations featuring luxury bedding, flat-panel TVs and ergonomic workstations. Craving more? Upgrade your stay to one of our select rooms with a private balcony and revel in sensational water views. When a new day begins, head down to our lobby for a fresh cup of Starbucks® brewed coffee. Dinner time already? Feast on your favorite cuisine at our Italian-inspired restaurant, Ristorante Tuscany. 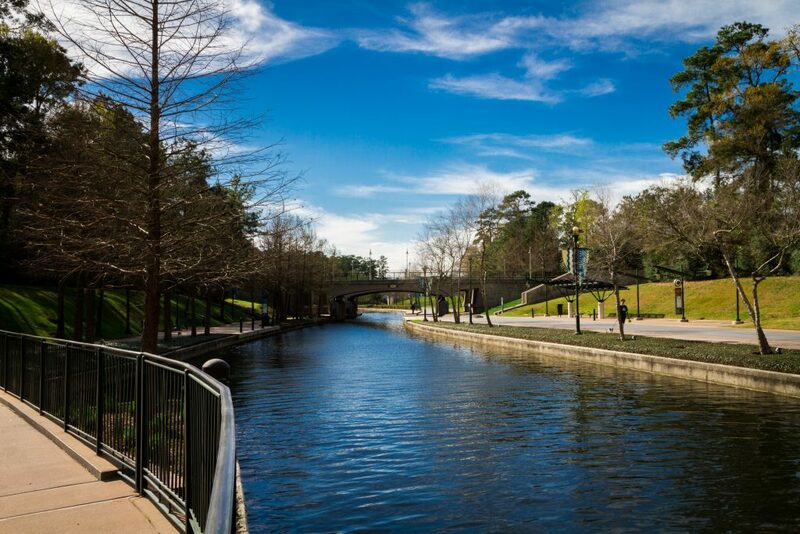 Live your best life at The Woodlands Waterway Marriott Hotel & Convention Center. 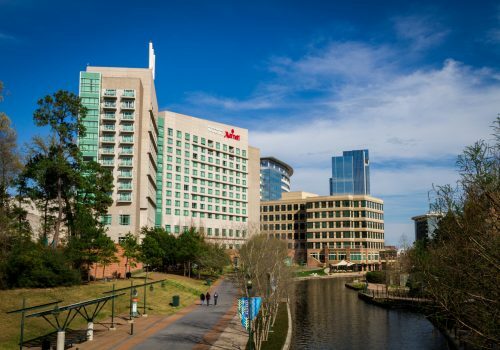 In the heart of the business district, The Westin at The Woodlands is located on the Waterway, adjacent to Waterway Square. 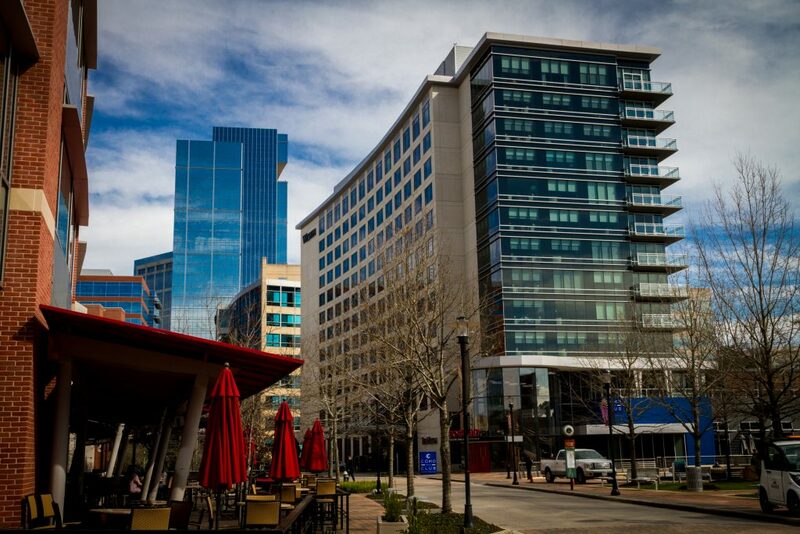 Upscale shopping, dining, and entertainment options are within walking distance to include Market Street, Town Center and The Convention Venue. Each of our 302 guest rooms and suites comprises an oversized desk, state-of-the-art technology, the plush Heavenly® Bed and a spa-like Heavenly® Bath. Dine at the newest restaurant near Market Street, Sorriso, and enjoy Italian cuisine. Our full upgrade, now complete, with modern new design and cutting edge technology, beautiful new guest suites and public areas, with all the quality you love about Marriott Hotels! 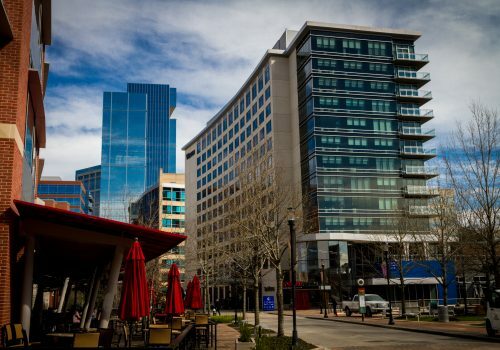 Enjoy our complimentary hot breakfast and free internet. 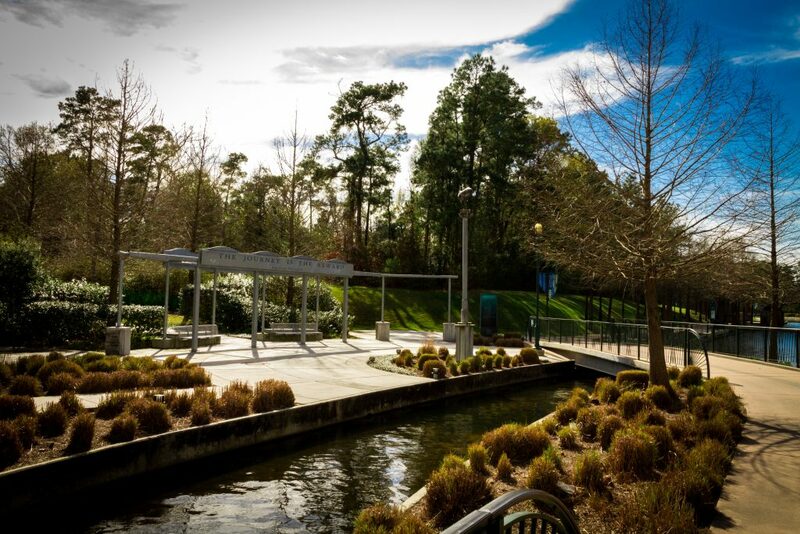 All within walking distance to great shopping, exciting area attractions and The Convention Venue. 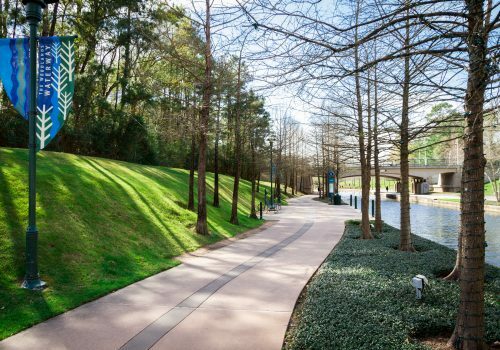 Located a little to the North, Hyatt Place Houston The Woodlands will definitely catch your attention with a smoke-free policy and a number of other amenities. 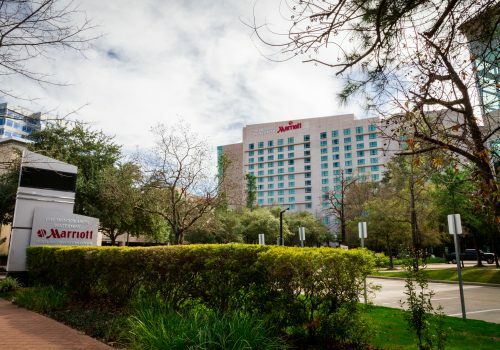 The rooms should always feel, well, roomy and with separate sleeping and living areas, including the Hyatt Grand Bed and our Cozy Corner with sofa sleeper, perfect to sit back and relax.